Results from judging the Cat Writers’ Association 2018 Communications Contest are in. My works have won five Certificates of Excellence this year, including this year’s Pittsburgh C.A.T. calendar—as we did in 2016 and 2017. All the other certificates were for artwork: book cover illustrations, portraits and original paintings, which I’ll share here in separate articles. Most categories have multiple certificate winners so that all good work is recognized. Typically there is more than one calendar or other document in category “V.1. Annual or Long Publication”, but this year the Pittsburgh C.A.T. calendar was the only certificate. That qualifies it for a MUSE™ Medallion (see below), but being the only entry doesn’t ensure it will win one, although it did won the Muse in its category in the 2016 and 2017 contest years. Yes, three of my paintings won awards too! 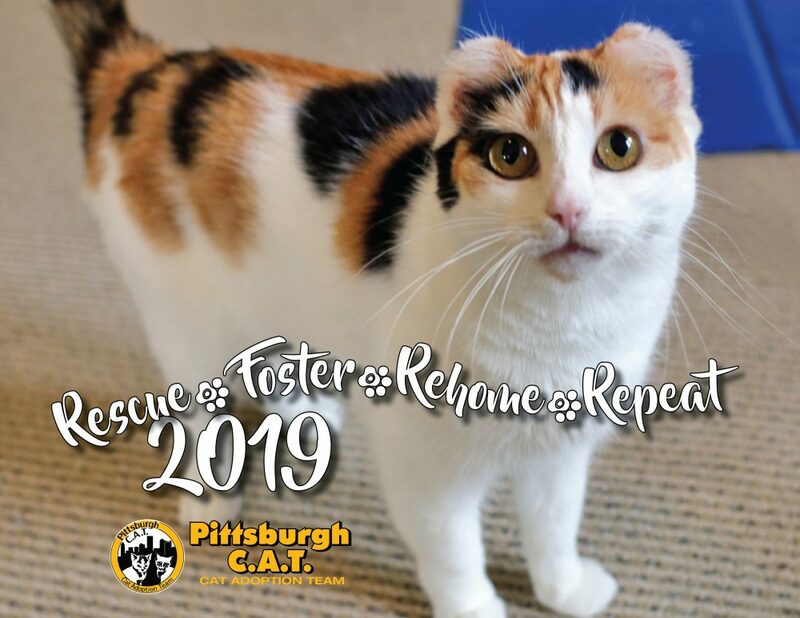 We still have calendars left, and you can help Pittsburgh C.A.T. help more cats—and create more stories—by buying one! Concats on your wins! Deserved in every way! Thanks, Vicky! I’m thrilled to have earned these. After all the time I spend alone here at home, focusing under feline supervision, it’s nice to know that I’m not the only one who thinks the stuff is okay.